Whether you just moved to Spokane Valley or you want to revamp a space in your home, we're with you at every step of the way. 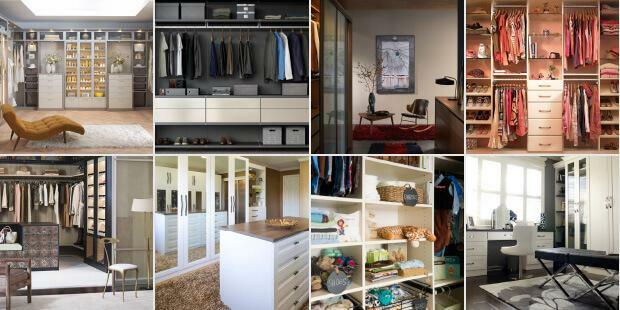 Isn't it time to upgrade your home? 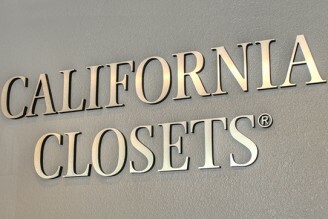 At California Closets, we're with you through every step of the process so that at the end, you have a functional, beautifully designed space you're proud of, leaving more time to spend on what matters most. Loved the finished protect the best. The process was quick and professional and turned out better then I had hoped. Our designer was so professional and nice worked hard and long to finish the project. He worked with us to get the project price down to what we thought was more affordable. He was very professional and yet so easy to work with. We are thrilled with our finished closet and entertainment center.